The most compact of the JCB Access electric scissor range, the S1530E will pass easily through a standard doorway and offers a small turning circle for maximum manoeuvrability. Additionally, the S1530E offers 30 percent gradeability, allowing roll-on, roll-off low loader transportation. 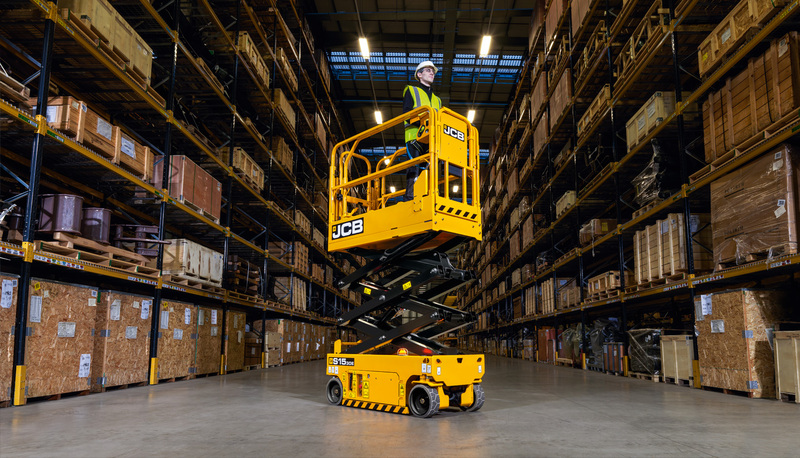 Designed with many unique features as standard, the JCB Access scissor lift range is safe, productive and easy to operate and service.